Ted Babbitt adds mediation to his long list of credentials. He has recently become affiliated with specialty firm, Upchurch Watson White & Max (UWWM) to practice mediation. 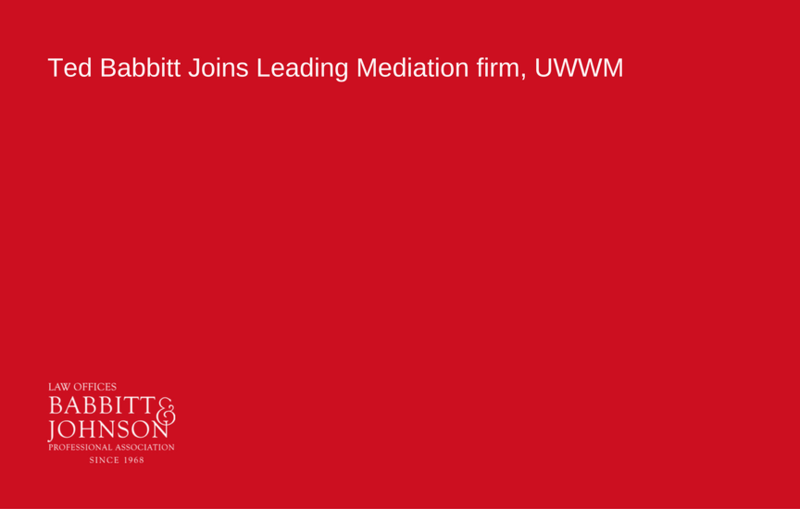 UWWM is a leading national mediation firm known for resolving complex issues. 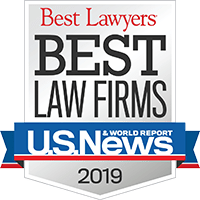 To achieve this, the firm takes Supreme Court certified attorney mediators with wide-ranging specialties to serve as court-appointed and privately employed mediators, arbitrators and third-party neutral case managers. View the UWWM press release about Ted Babbitt here. For over 50 years, Ted Babbitt and the Florida personal injury team at Babbitt Johnson have been handling some of the most challenging and sophisticated legal matters in the state of Florida.